Firstly a reminder about our visit to Picton Gardens……………..
We had a well attended meeting last week at which Richard Cain of Penlan Perennials gave a very informative talk on colourful plants for shade, covering the different types of shade and a whole variety of plants both familiar and not that can be used in these conditions to give colourful interest. Gardeners can be a funny lot….One minute they’re talking about Galanthus, the next Snowdrops. First it’s phormium, then it’s flax. If you would like to untangle the Latin, then come along to our illustrated talk “Botanicus Tongtwistii” in May, when the speaker will be Carrie Thomas from Touchwood, Killay, Swansea. Carrie holds degrees in botany and zoology so we are looking forward to an informative and entertaining evening, after which we’ll know exactly why a Red Hot Poker is called Kniphophia. Visit Touchwoodplants.co.uk for more information about Carrie and her garden. Cae Hir Gardens Plant Fair. 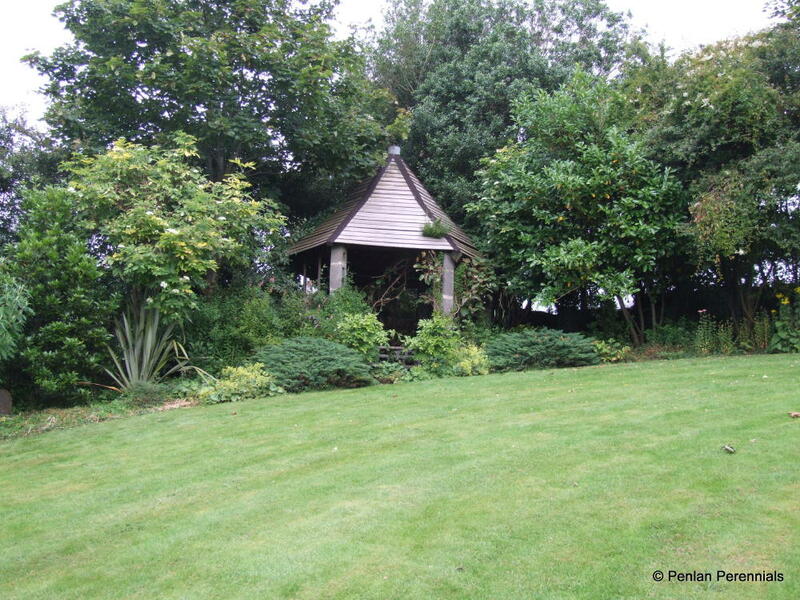 Come and enjoy this lovely six acre garden in the heart of Ceredigion. It is an RHS Partner Garden and entry to the Garden and Plant Fair is free. There is a small charge for parking at the local school. Now in its 7th year and expanding all the time. Held on Alban Square Field, Aberaeron and organised by Ceredigion & District Growers Association, this is the premier event of its type in West Wales. 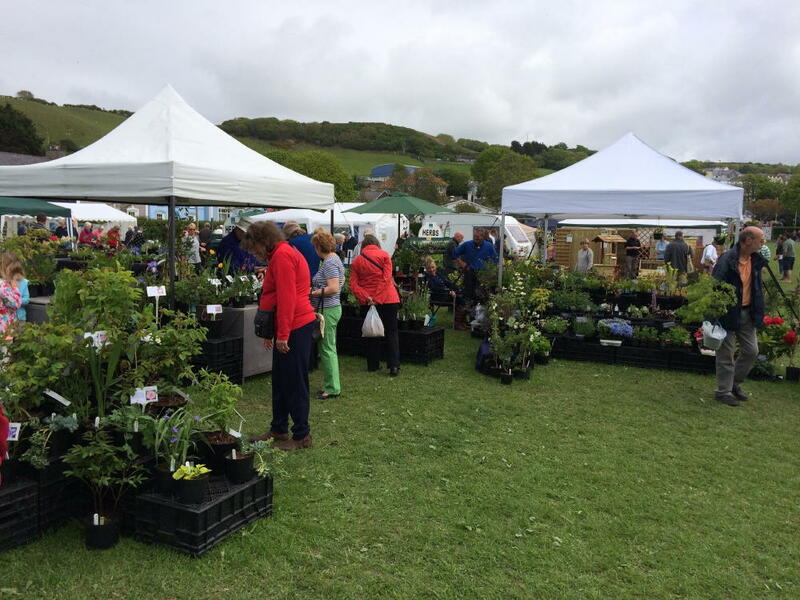 Over 70 stalls selling plants, craft and food, together with music & entertainment. Something for everyone and FREE ENTRY. No dogs allowed on the field (except service dogs). The Ceredigion & District Growers Association hold a Plant Fair at Llanllyr Garden on their National Garden Scheme Open Day. 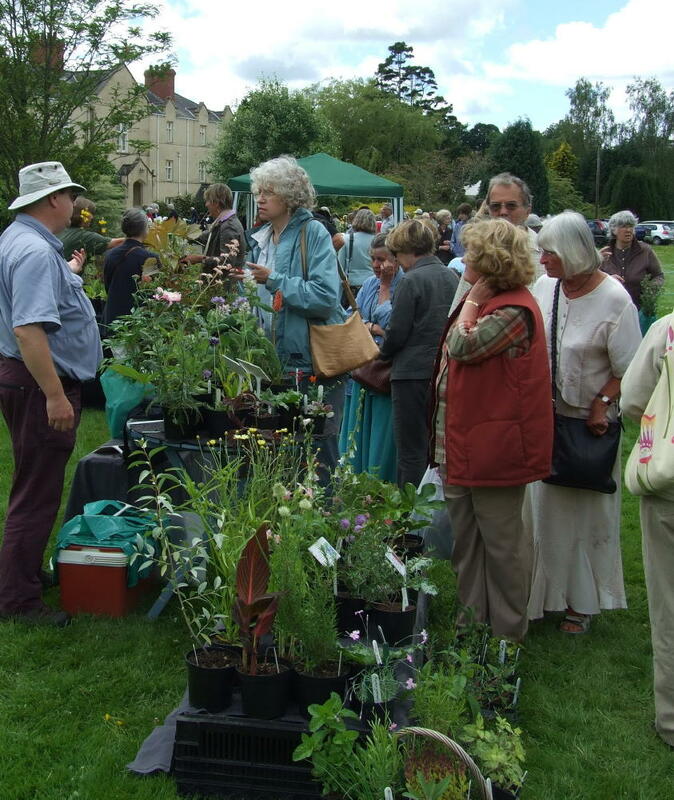 Entry to the Plant Fair is free, however normal NGS charges are payable to go into the garden. Ample free parking. Please note the Plant Fair finishes at 5.00pm and the Garden is open until 6pm. An Eden greenhouse, 6’x8′ . Most of the glass is there with some pieces broken, all the frame is there but without the door as this was lost to the storms. The only thing is there are no nuts and bolts but these can be bought from B&Q. I am in Nantgaredig just outside Carmarthen.